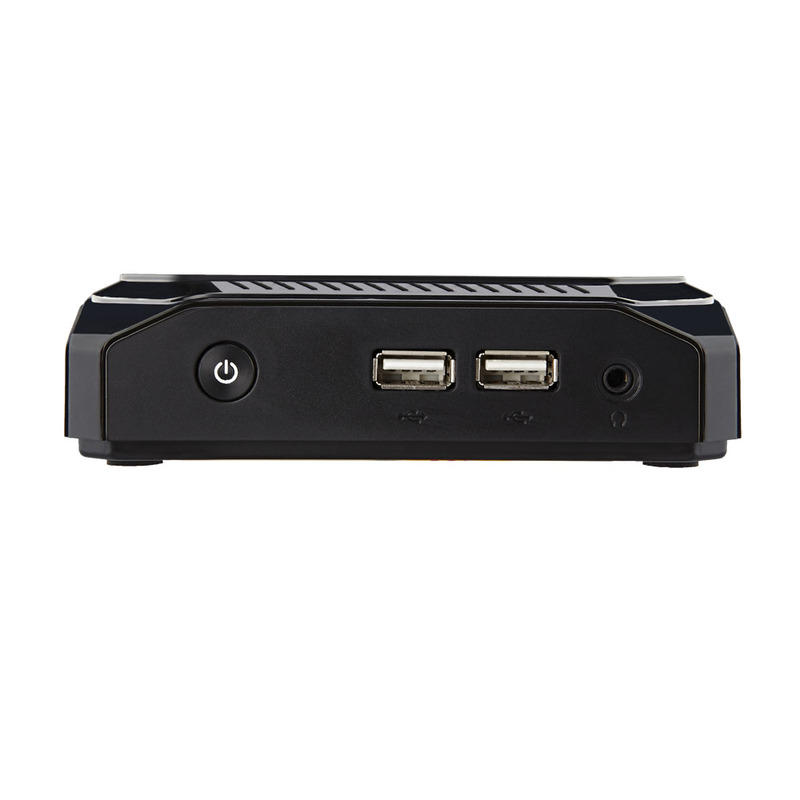 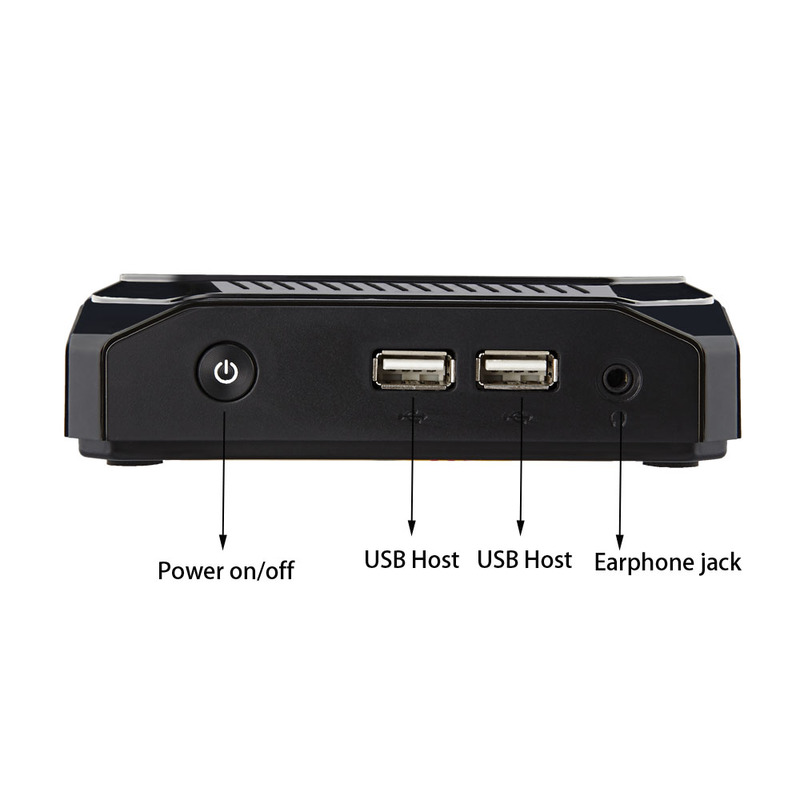 Powered by the latest Quad Core 64 bit Intel Cherry Trail Z8700 the MK36S Mini PC provides leading edge performance for multiple usage scenarios, it can be used as a full desktop PC or a powerful media center PC. 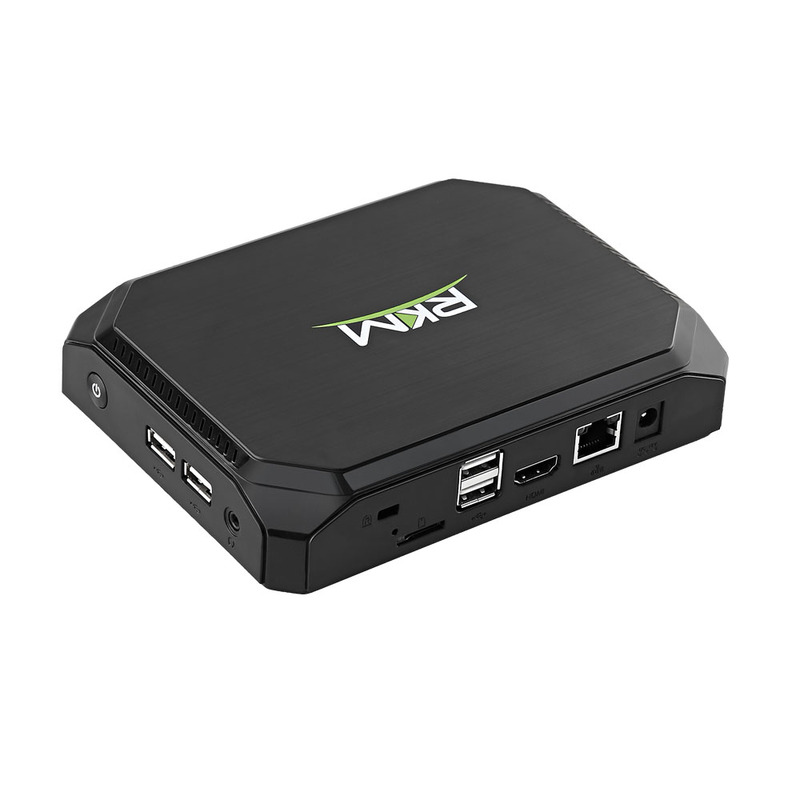 The MK36S comes preloaded with an officially licensed version of Windows 10 making it the perfect desktop PC replacement to carry out every day tasks such as web browsing, creating office documents, watching movies, playing games and much more. 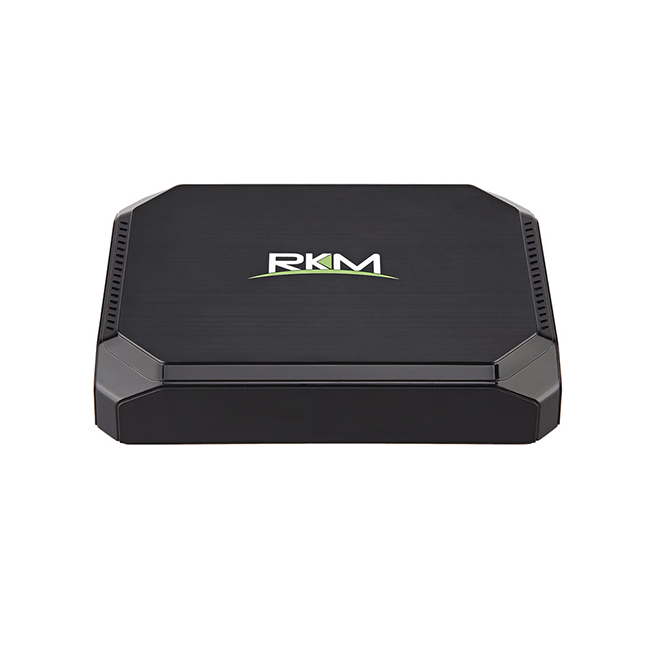 The MK36S will run any windows application thanks to its powerful Quad Core Intel x86 processor. 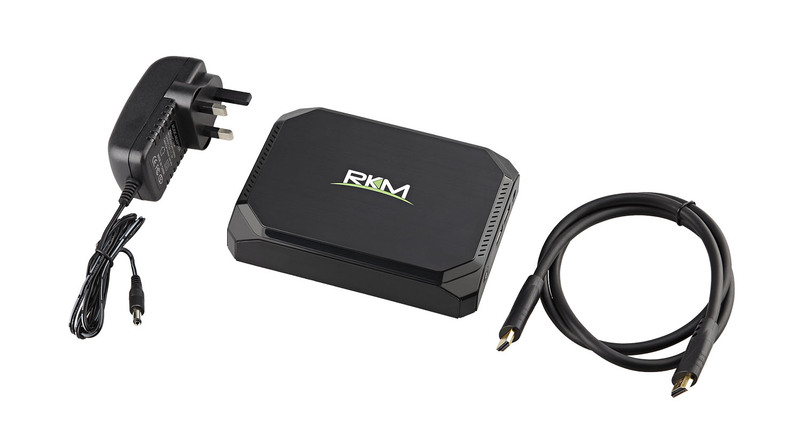 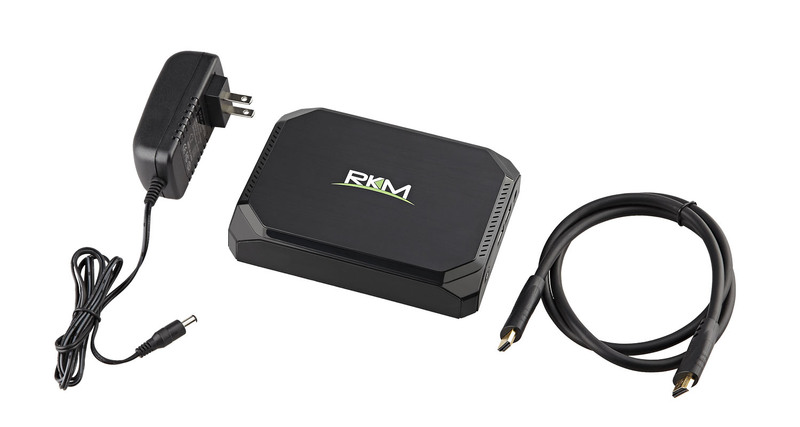 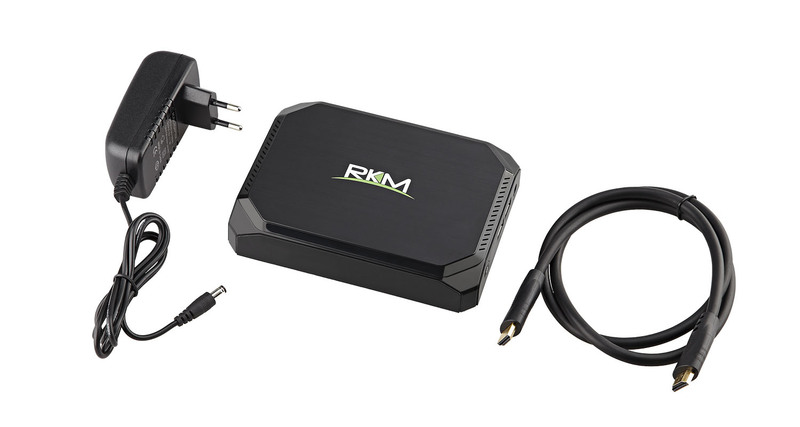 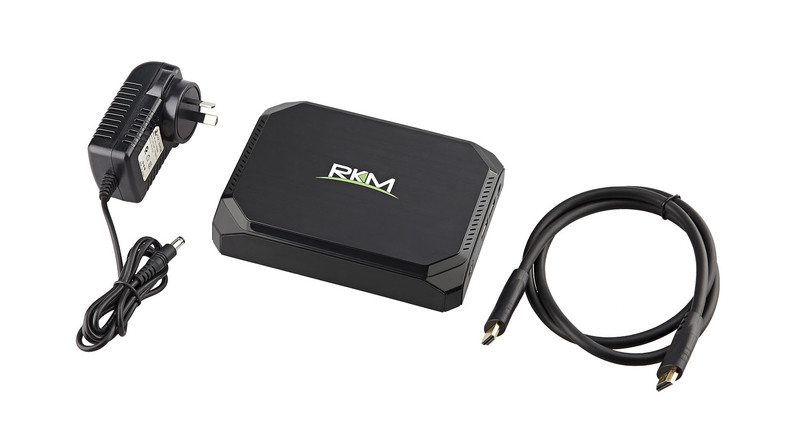 Simply connect the MK36S to any HDMI screen or TV, connect a keyboard + mouse and you can have a full Windows desktop PC up and running in minutes. 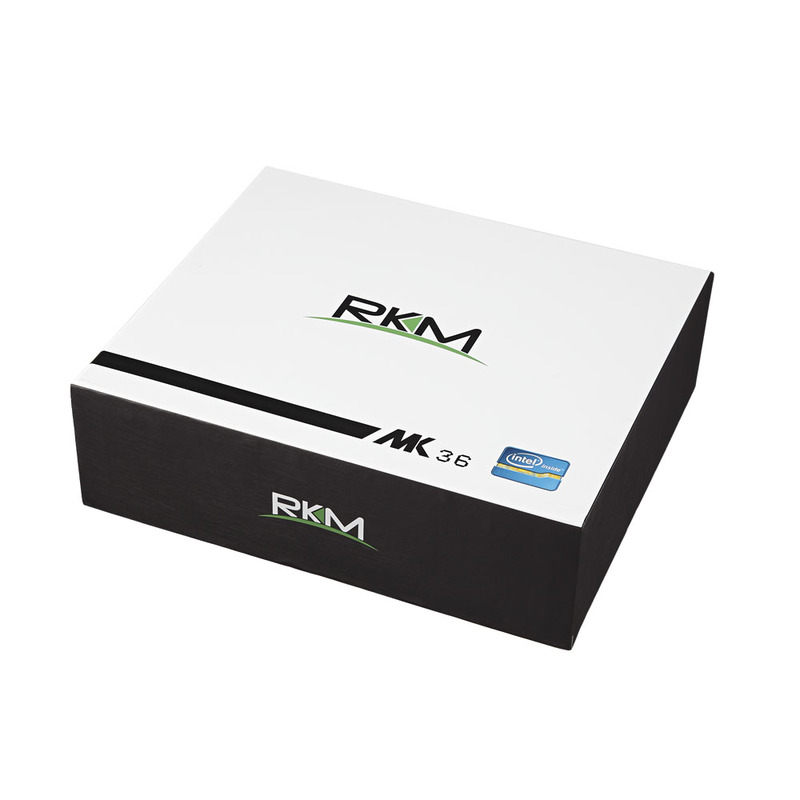 The fast 32GB of eMMC solid state storage means the MK36 boots up in seconds, opens applications quickly and delivers a fast desktop experience for modern day computing, and yes it can run Photoshop and Microsoft office at full speed! Whats more the MK36S really is tiny measuring just 6x5 inches. 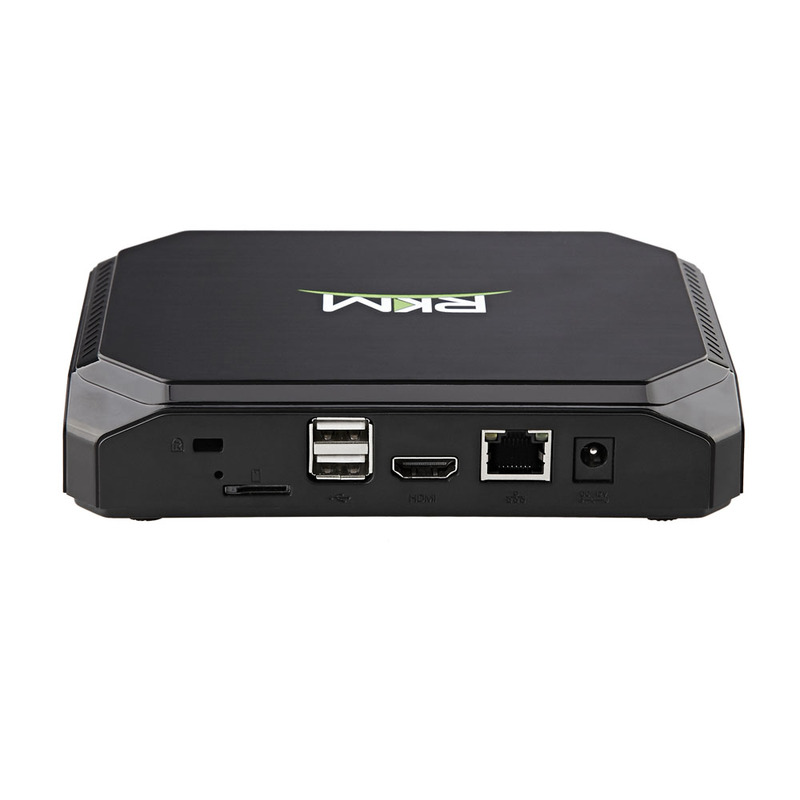 It also runs on a fraction of the power than conventional desktop PC’s therefore it can cut electricity bills significantly; great for use in business environments.